Michele and Pastor Stephen Rummage of Bell Shoals Baptist Church, Brandon, FL. Pastor Stephen Rummage of Bell Shoals Baptist Church in Tampa preached at Quail Springs Baptist Church in Oklahoma City in view of a call to that church. Members of the church voted after each of the three services and invited Rummage as their new senior pastor. He will be replacing Hance Dilbeck who served from 2003 until January 2018 when he was called as executive director of the Baptist General Convention of Oklahoma. 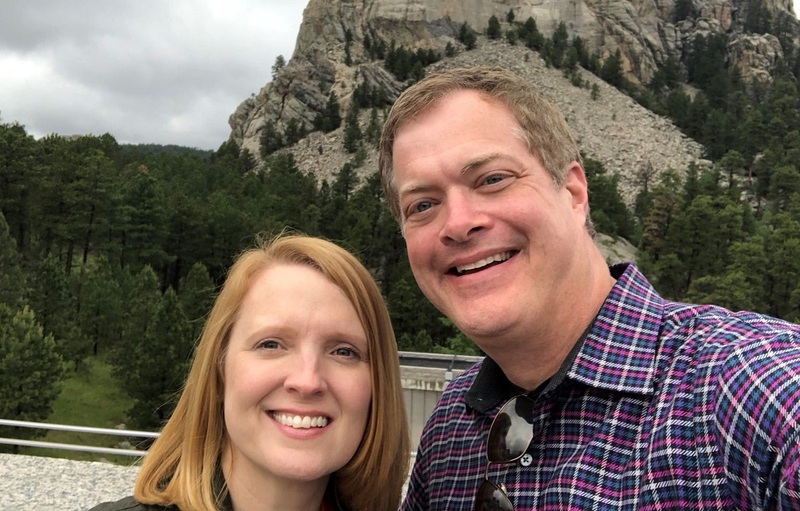 “Today, Michele and I joyfully accepted the invitation of Quail Springs Baptist in OKC to serve as their pastor, beginning March 3,” wrote Rummage on twitter Sunday night. Under Rummage’s leadership, Bell Shoals Baptist Church added four campuses and baptized more than 2,200 people. He also has led Bell Shoals to deploy dozens of local, national, and international missions’ teams, and the church’s Disaster Relief efforts have extended from North Carolina to the Florida Keys and Puerto Rico. 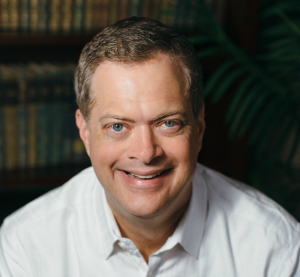 Rummage served as president of the Florida Baptist State Convention in 2017 and 2018 as well as chairman of the SBC Executive Committee from 2016 until 2018. Currently, he is a member of the Executive Committee [EC] search committee seeking a successor to former EC President Frank Page, who left the position last year. Executive Pastor Gary Payne, who has served at Bell Shoals for 25 years, will lead Bell Shoals’ staff during this transition, according to the church’s statement.